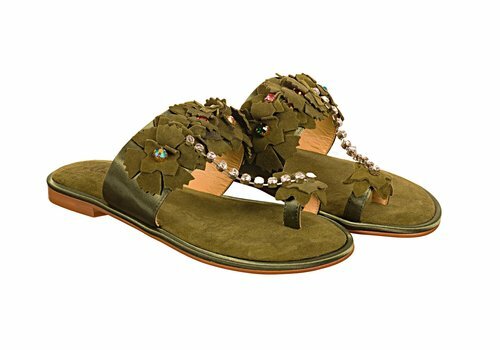 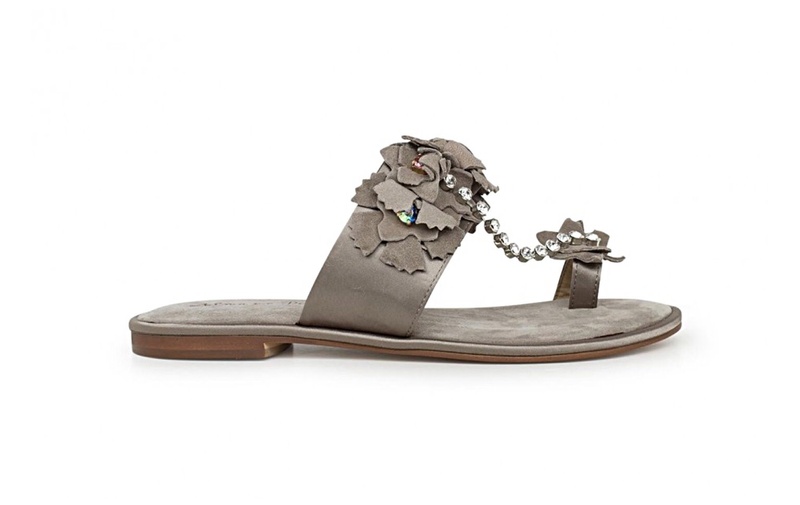 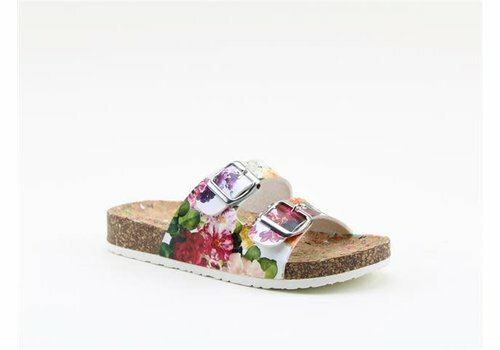 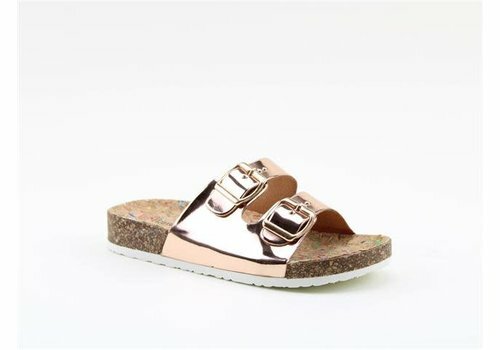 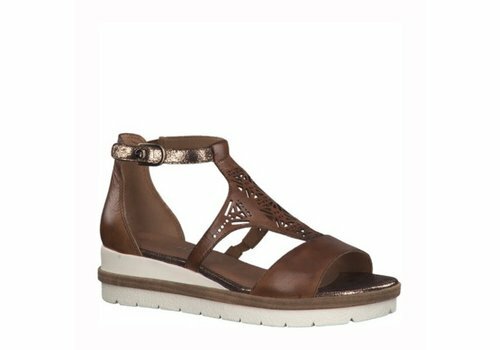 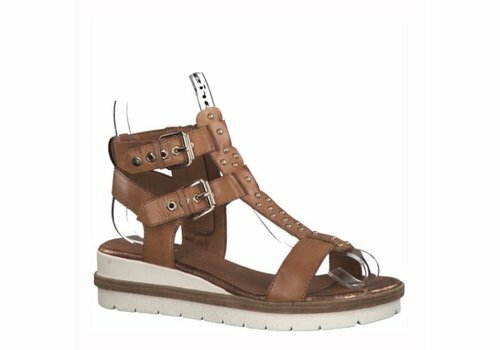 Our stylish take on the popular 'gladiator' sandal! 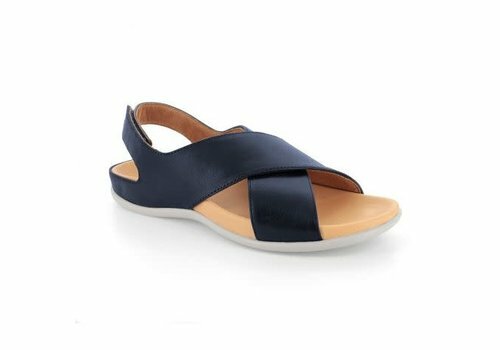 Montauk offers elegant styling through its slim-line cross strap sillhouette. 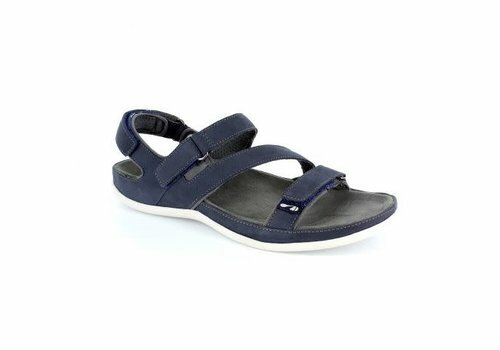 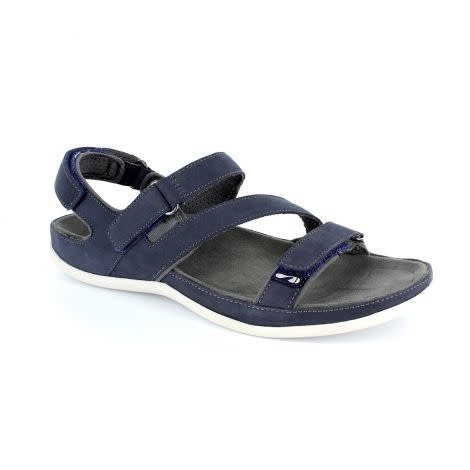 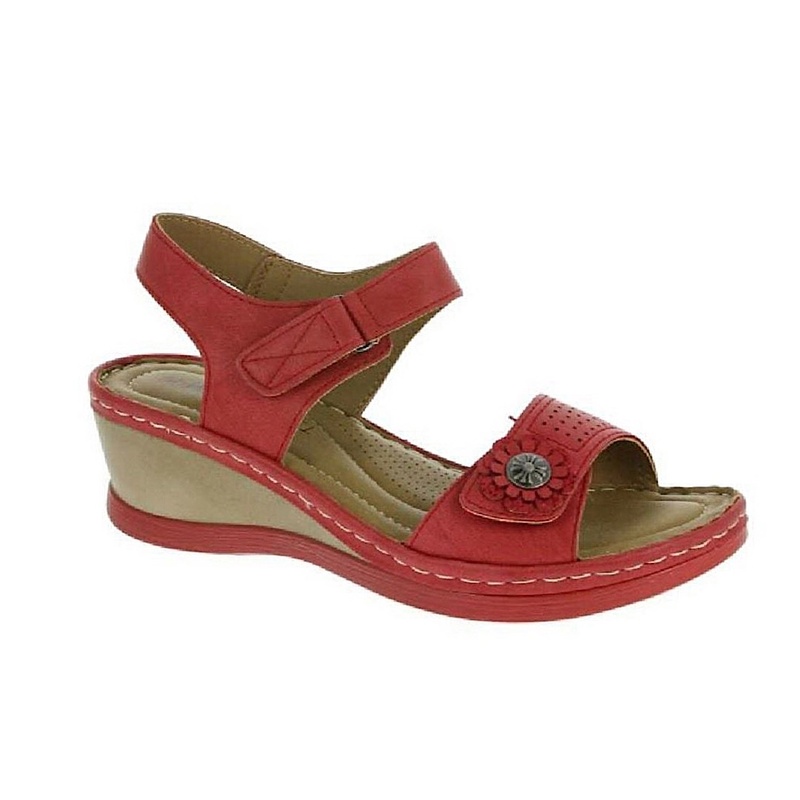 Elasticated toe loop and buckle fastening ensure a customised fit. 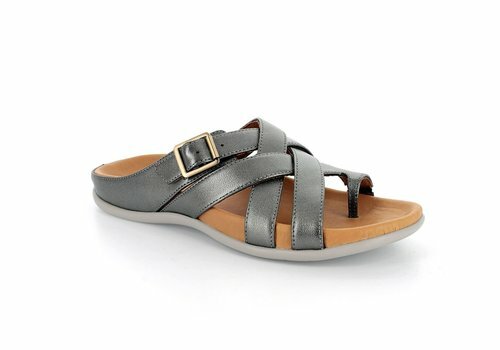 Crafted from high quality supple natural leathers. 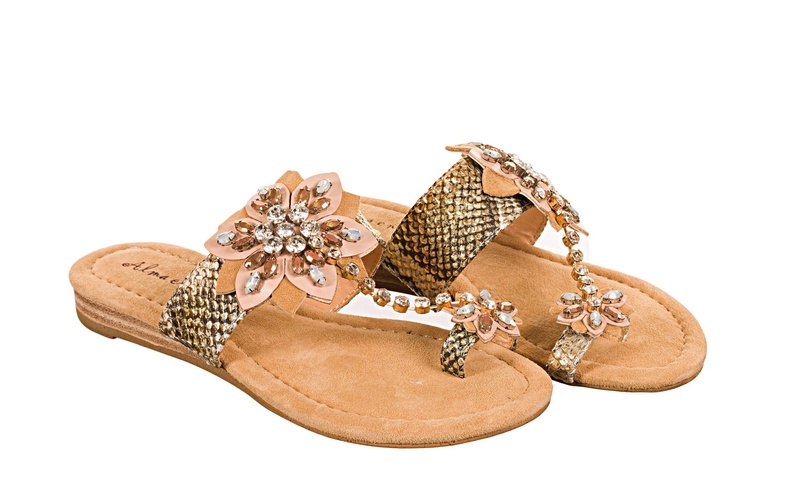 A blend of elegance and sophistication! 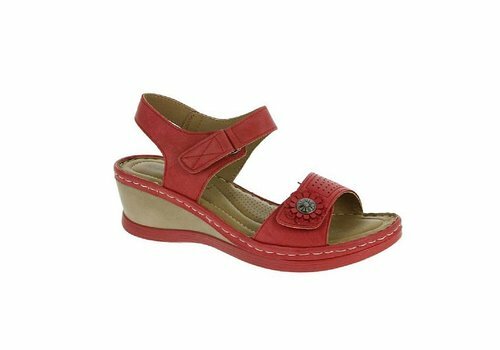 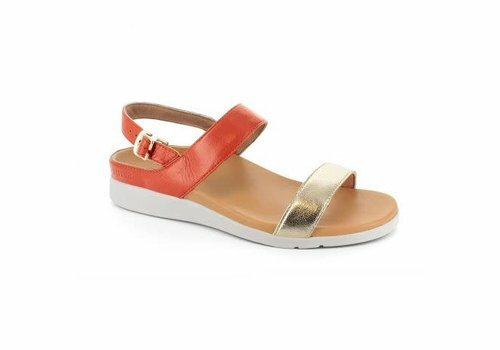 Venice offers chic and dignified styling through wide cross-straps with the added security of a hook and loop closure backstrap. 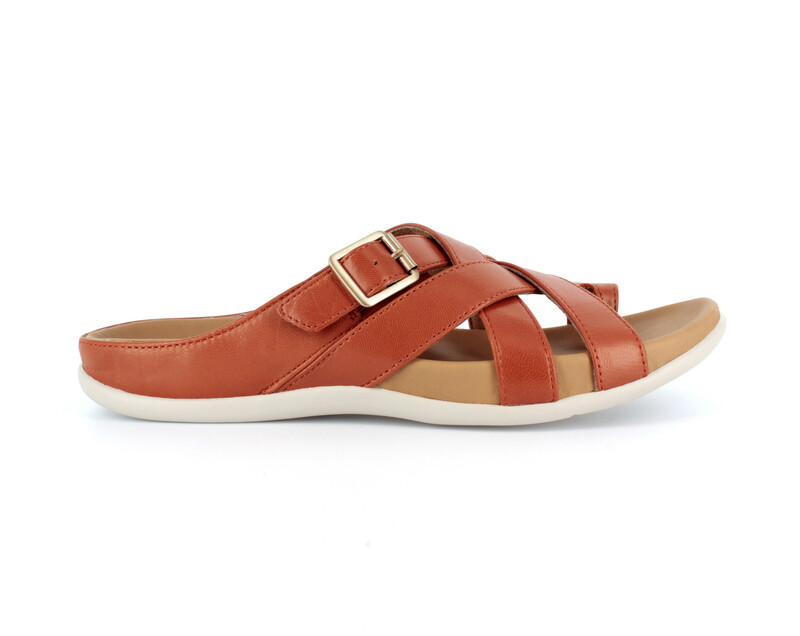 Crafted from a high quality, supple, natural leather. 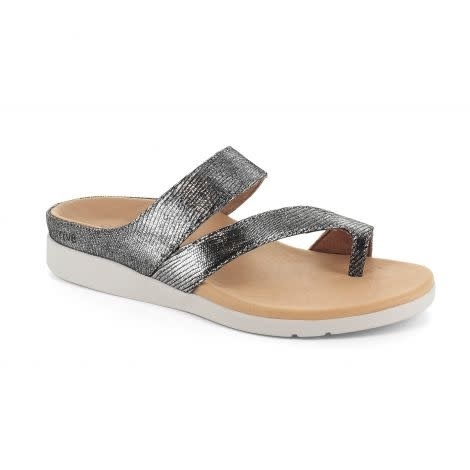 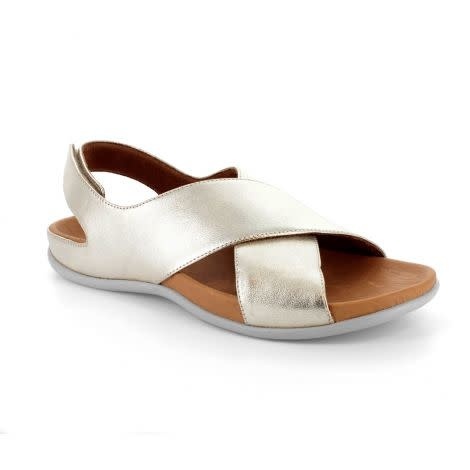 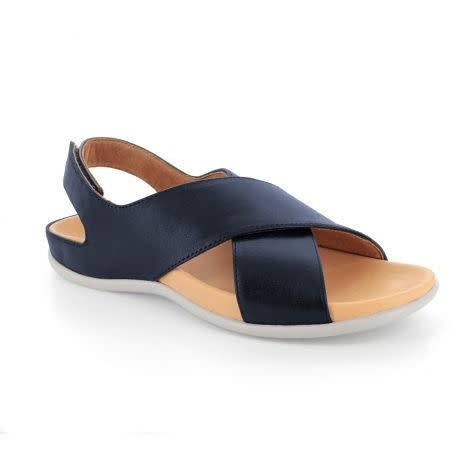 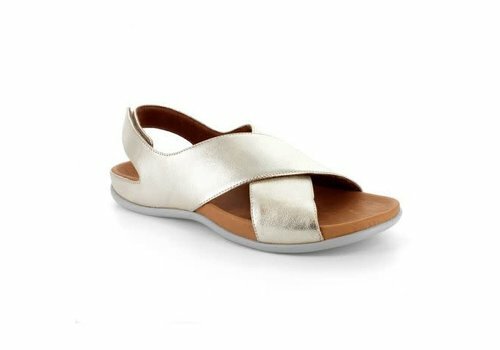 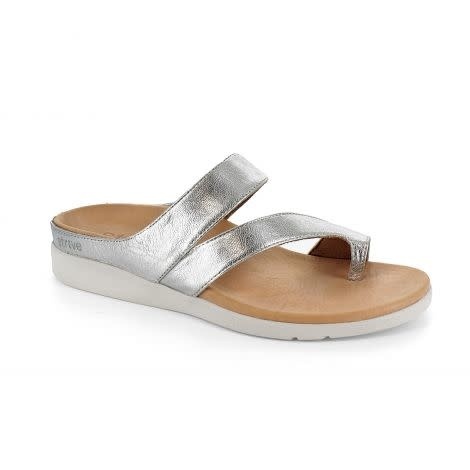 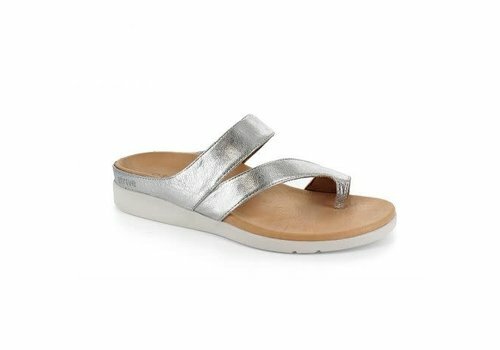 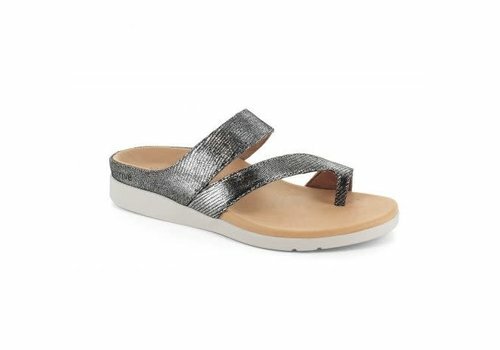 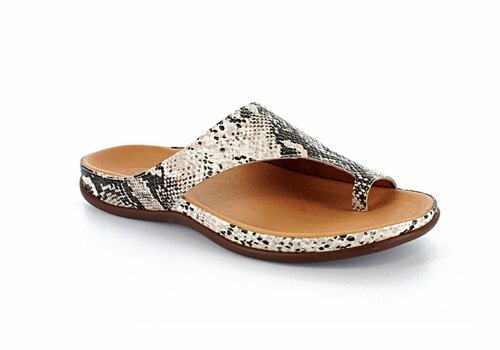 An elegantly refined toe loop sandal - with a little lift! 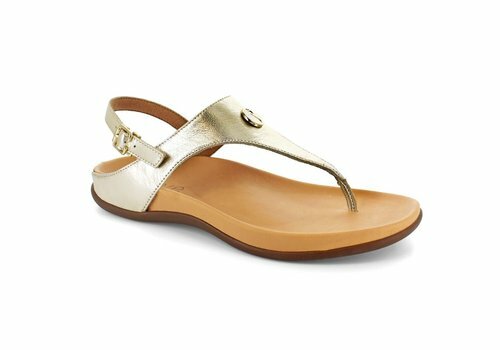 Cadiz offers a blend of chic and sophistication that can be worn from day through to night. 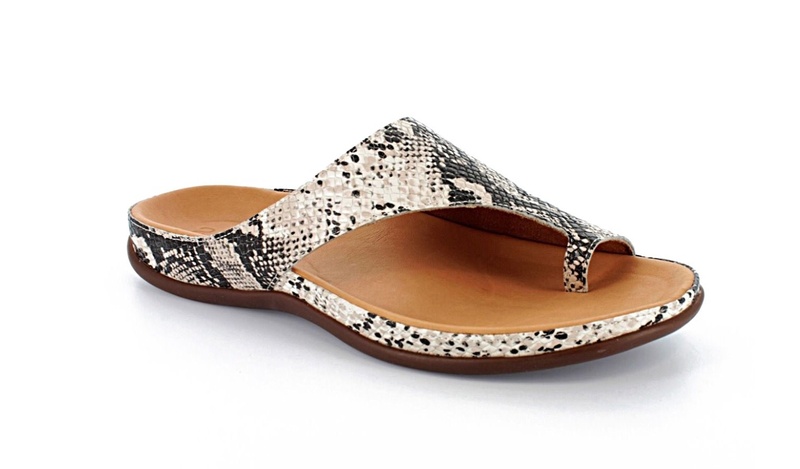 A perfect addition to your summer wardrobe. 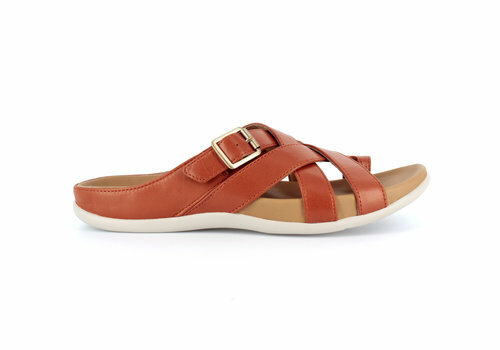 Crafted from a high quality supple natural leather.